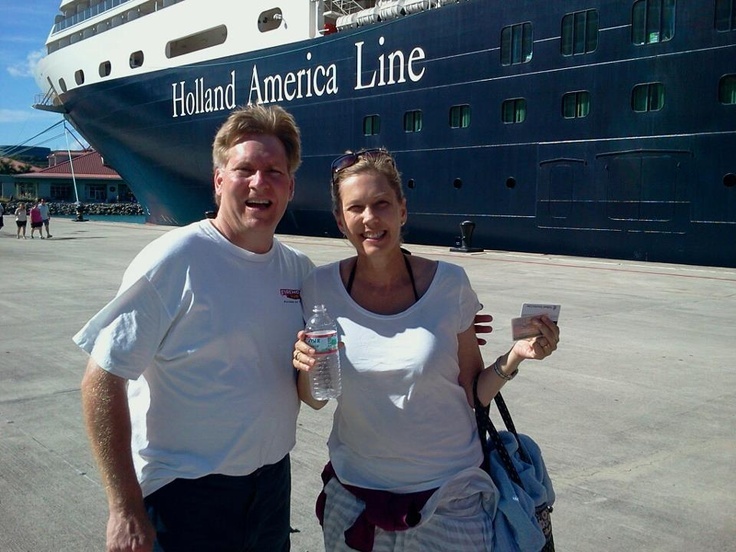 If you’ve sailed on Holland America Line, you’ve probably enjoyed the Baked Alaska dessert! The reason why my wife and I have sailed over 150 days on Holland America Line is because of the 5-star service, accommodations, entertainment and of course, the food! Click on the link below for the recipe for Baked Alaska, but be warned, it’s not 5 minutes in the kitchen!